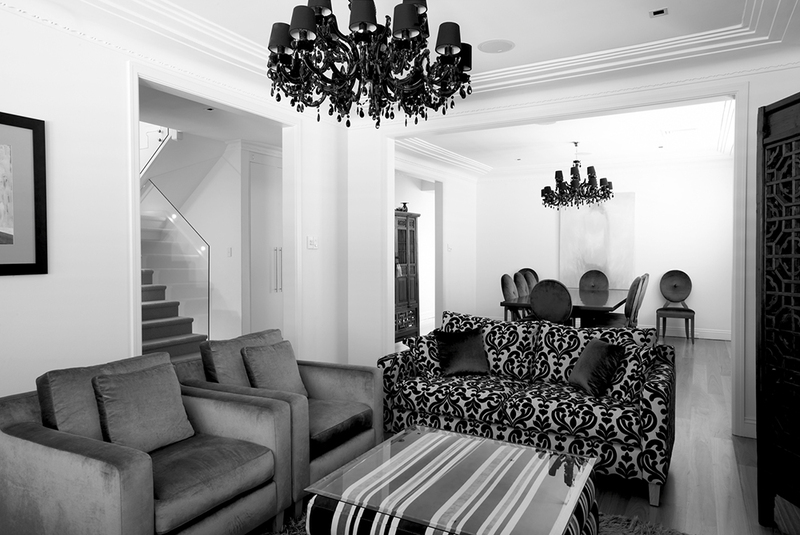 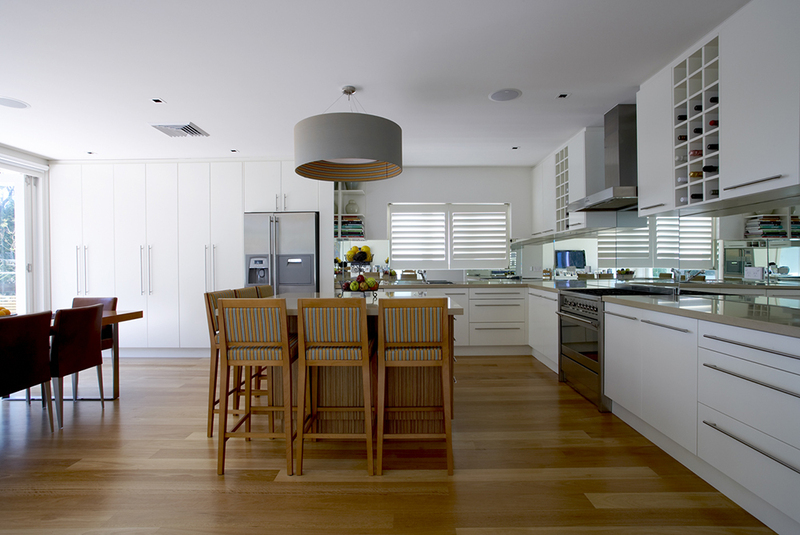 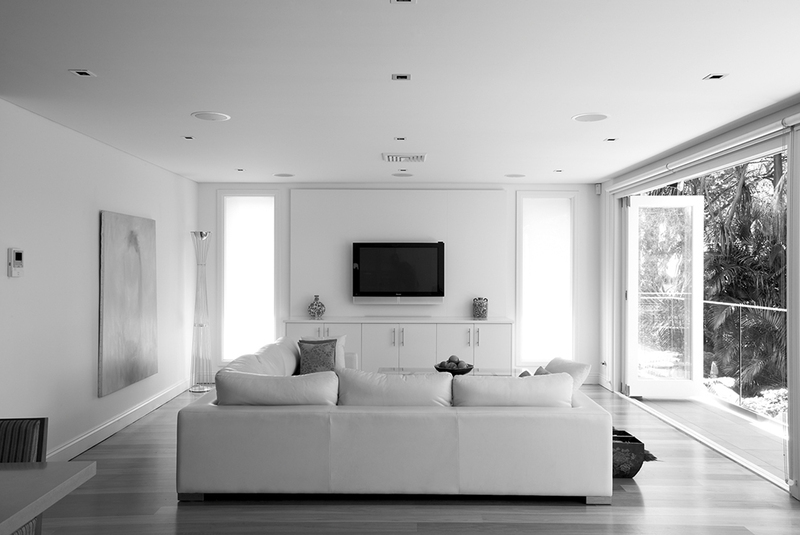 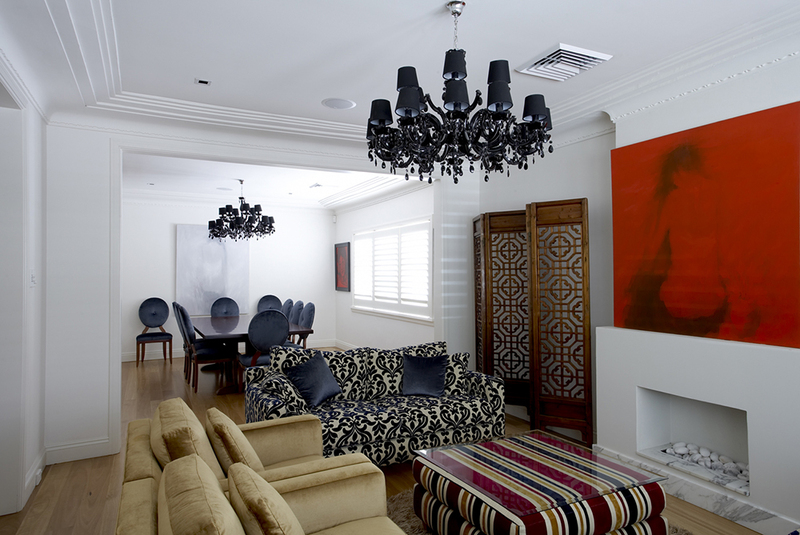 Renovation of an existing two storey residence. 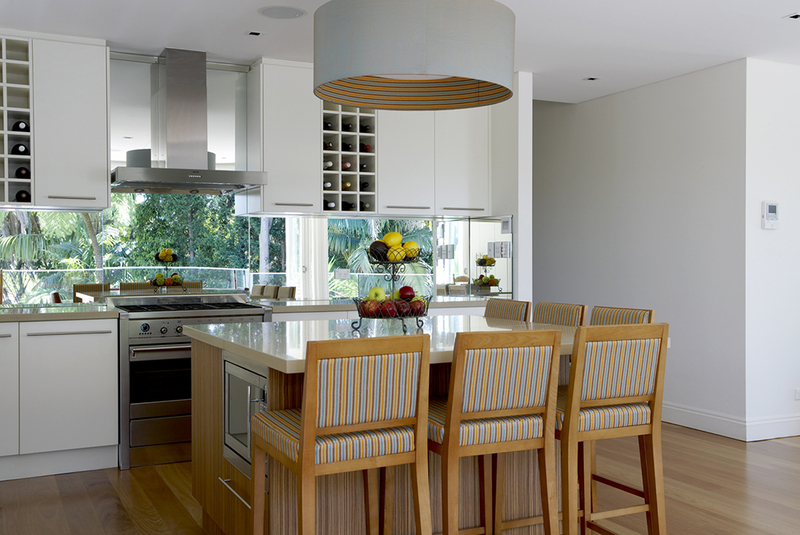 Our works comprised of demolition works to ground floor level to create a new open plan kitchen living dining area. 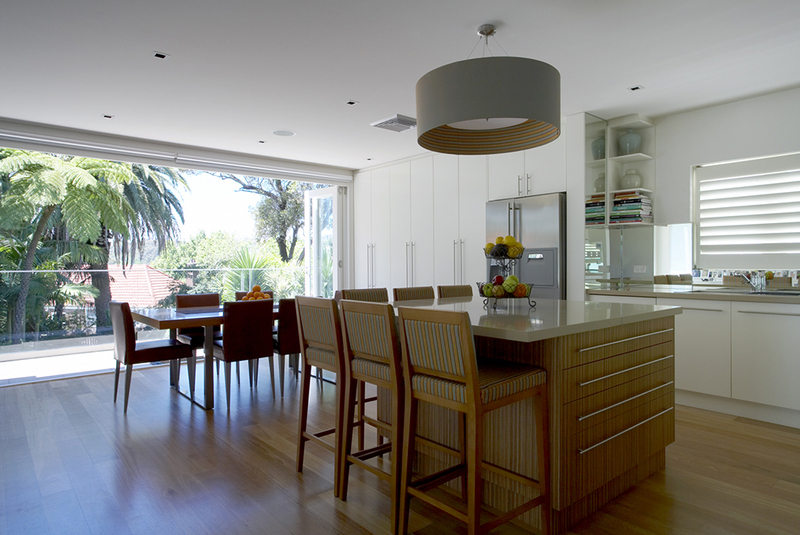 New solid timber Bi-fold doors were supplied and installed to enhance the open plan space. 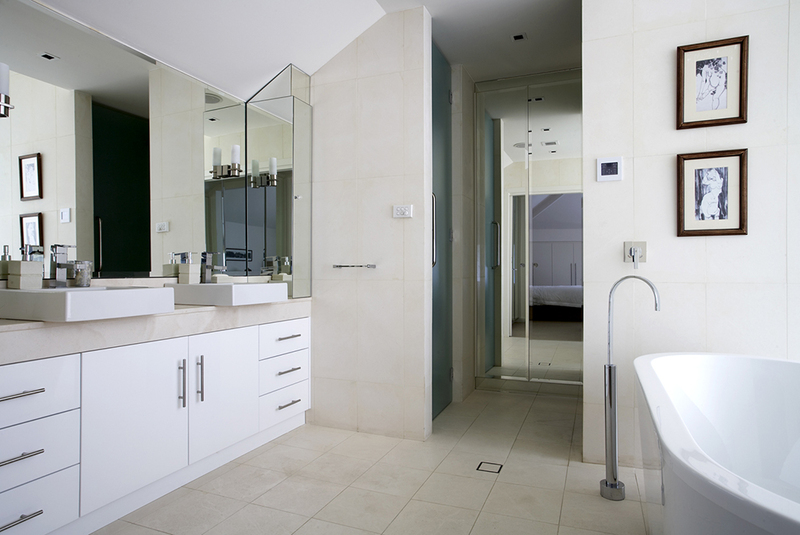 Upstairs a new master suite complete with walk-in robe and ensuite were built which achieved our clients expectations.